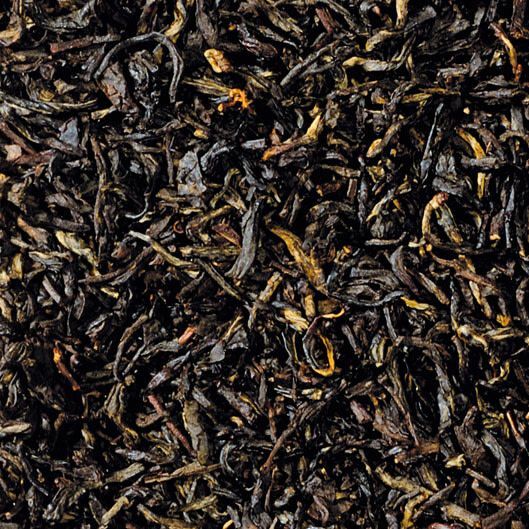 Cream earl grey - Monsieur T.
Earl Grey lovers will be won over by this harmonious blend. With two varieties of black tea, it manages to retain the lemony taste of bergamot that we know. It adds a touch of creamy flavor for a stylish ending. This gives our Earl Grey Crème its rich and unctuous side that blends wonderfully with the earthy aromas of black teas. All this, lactose free. Contains: Blend of black teas. From Yunnan Province, China and Sri Lanka in India, flavors.